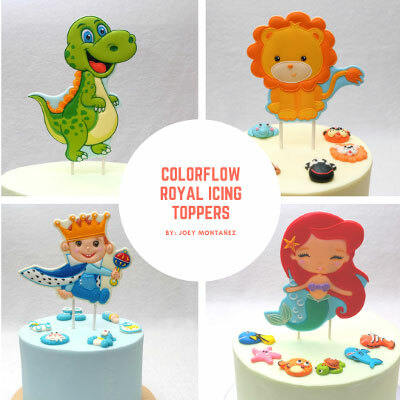 Joey Montañez is an expert in making royal icing cake and cupcake toppers. He started working at the age of 17 and never stopped developing his craft ever since. The lack of a college degree never stopped him from achieving success in whatever task he was set to accomplish. He started working at a bake shop right out of High School. Trying to absorb as much knowledge as he can. Strict supervisors often belittle his work and his co workers which drove him to perfect every task given to him. Through practice and hard work he discovered his skill in creating art using royal icing as medium. He eventually started his own company with his brother. His work became popular, especially with vendors of baking needs. 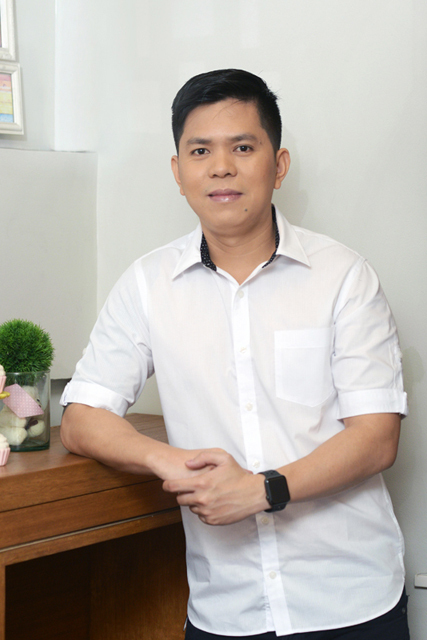 With his thriving business he is able to provide livelihood to his community. He is also sharing his knowledge to everyone who wants to learn through his actual workshops and through this online course.